Ahhhh early August; When school supplies invades every retail establishment and middle school supply lists can be found in the front of every Walmart. Call me a nerd but I love this time of year. I love preparing and shopping for the upcoming school year and starting out feeling prepared. 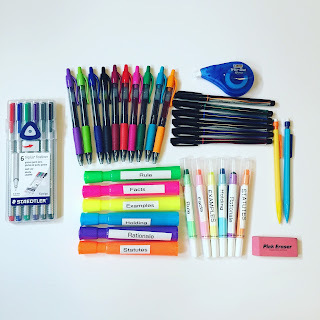 School supplies are one of my favorite things to shop for and I can spend an eternity (in the words of my husband) trying to pick out the perfect pens. As Law School grows ever nearer, I have been taking stock of what I have and what I still need in terms of school supplies. As of this week, I feel that I have everything I need and started organizing it, labeling, color coding.... you know typical crazy OCD stuff. As I organize, I thought I would share with you what supplies I deemed necessary for Law School. So without further ado or tangents about my deep love for school supplies, here is my must haves! I am a crazy, color-coding freak so of course ALL of my notes have to be perfectly color coded. I use an array of my favorite pens to make this happen. I love Sharpie Pens (no bleed)Sanford Sharpie Fine Point Pen Stylo, Assorted Colors, 12-Pack (1802226) for the simple, smooth writing and clean look. I also am obsessed with the Pilot G-2 07 clickers. They write SO smooth and have so many great colors and the colors are so bright and strong. They make my heart happy. The Staedtler set is new and I am excited to try it out as they are reviewed very highly. I keep a few mechanical pencils around just in case but I write primarily in pen. 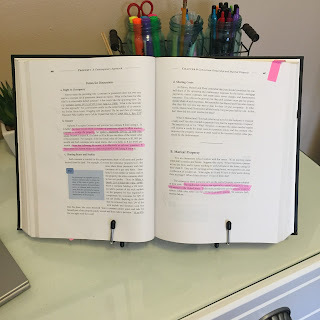 As highlighters go, I know these are super important in law school for book briefing so I have two sets: gel and ink. I love the gel because they don't smudge, smear or bleed. However, the ink is much cleaner and clearer. 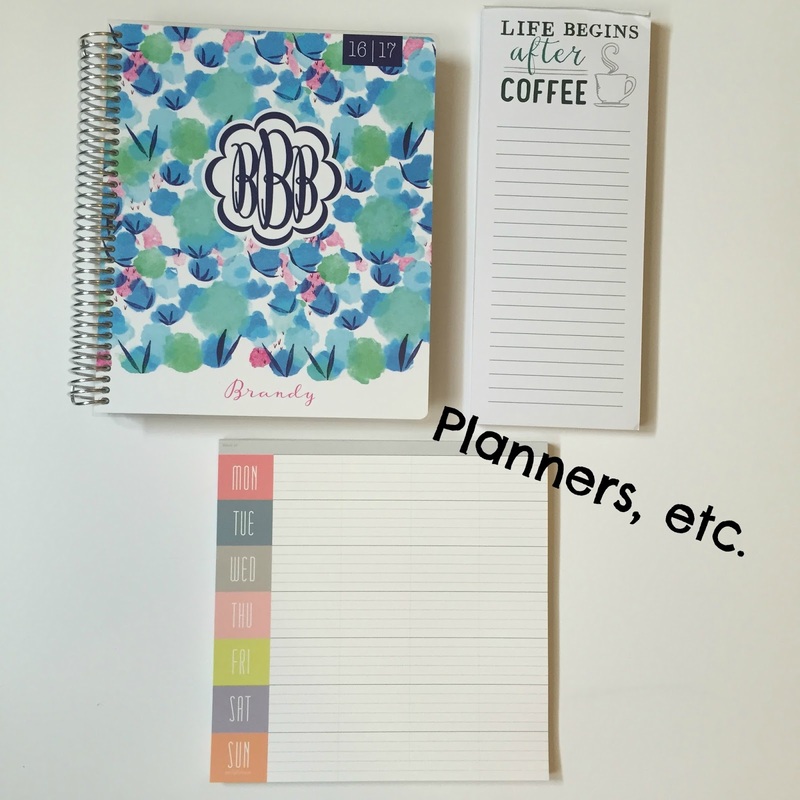 I use them interchangeably and was able to find coordinating colors to keep consistent. I also have them labeled according to the color I will be using to identify a certain piece of the case so help with my consistency and ease of understanding while reading and if I am called on in class. I also have found that colors help my retention and I will more easily remember something if it was highlighted in a certain color repeatedly. The gel are Walmart brand (I swear they are the best) and the ink are Target brand (also my favorites). The most expensive school supplies are not always the best. However, for the pens, the splurge is 110% worth it. 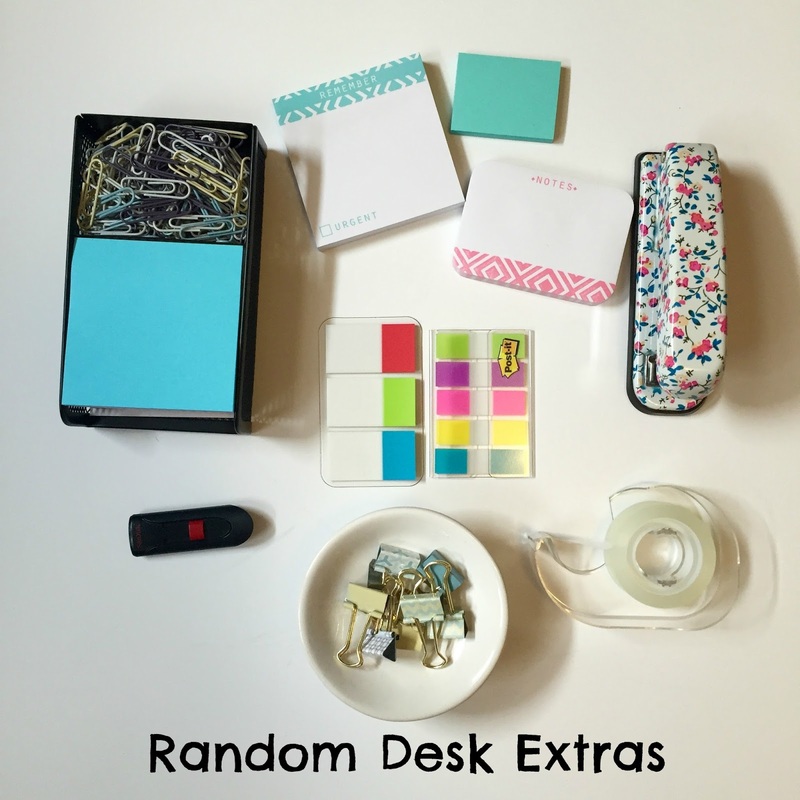 Additional random things include an eraser for those rare pencil moments and a white out tape dispenser. 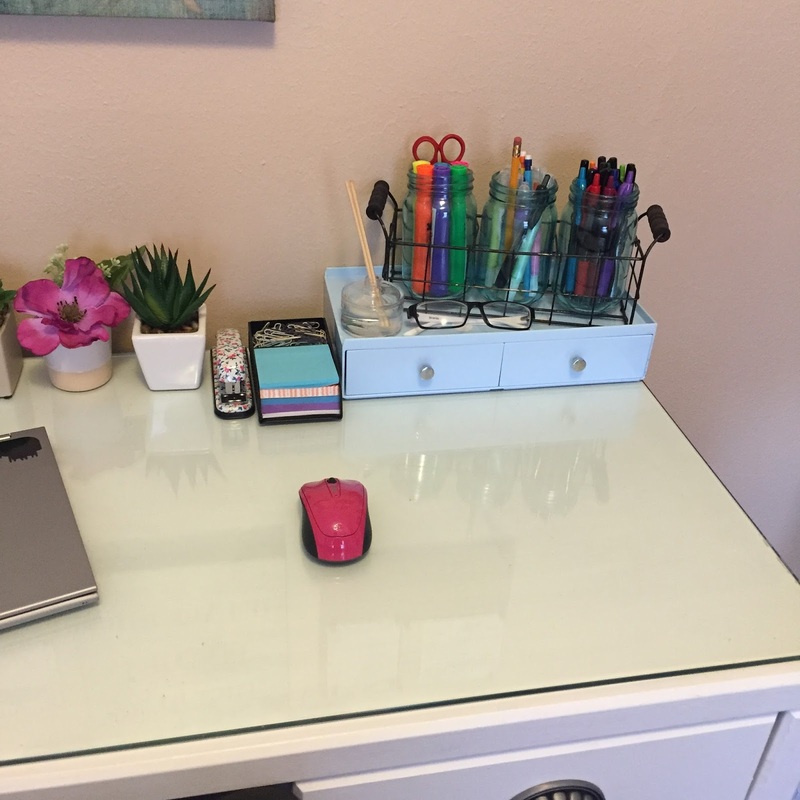 My desk has several other necessary items that don't fit neatly into any category. I have a stapler (I can't stand unstapled papers), paper clips, a very large array and supply of assorted sticky notes, binder clips, scotch tape, a flash drive and post-it flags. All random and all completely necessary. I prefer folders to binders so I keep one simple folder for each class to collect loose papers and match it to a 1 subject, college ruled notebook. I pick sturdy supplies because I tend to beat up my supplies. 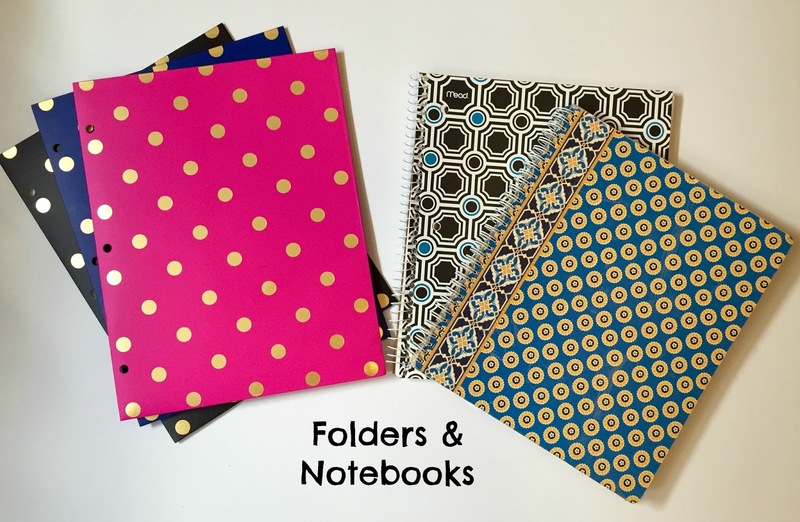 These folders came from Target and the notebooks are Vera Bradley and Mead 5-Star. Electronics are necessary to my study habits so here are my must haves. I love using my iPad for a second screen on big study nights and for the occasional Netflix/study session at the desk. I also have a Bluetooth speaker to play my Hans Zimmer Pandora station loud and proud because it is seriously the BEST thing to listen to while studying (unless you need silence to study). I also have Bose Noise Canceling headphones. Library LIFESAVER. They are comfy, keep all noise out and play crystal clear sound. Last but not least is my Brother P-touch label maker because as we have already established, I am OCD and slightly crazy and everything must be labeled impeccably. Next up is my planners and such. 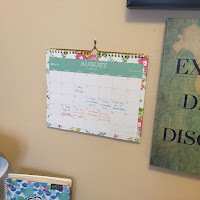 I have a Plum Paper Planner (it's amazing). I have a whole post dedicated to it so check that out for details. I also am obsessed with these little weekly planner pads. I have a stack of them in my desk and I love laying my week out on one of these to feel organized. I also keep little to-do list pads like the one in the top right because if it is not written out in a to-do list, chances are I will forget. These little helpers keep me organized, on track and sane. I love how my desk set up came out in our new office. It is bright, airy and I just feel very calm in the space. 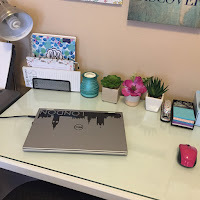 I have a comfy chair, good light, a printer, filing cabinet, lots of pen storage and cute inspirational wall decor and flowers to keep things fun. 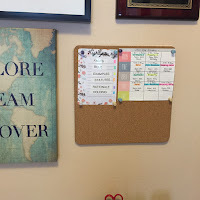 I also keep a small cork board right above my desk for little reminders and a small calendar to keep my long term tasks in view and easy to keep track of. It is a comfortable space where I will be spending many, many hours hunched over books so I am glad it turned out so well. I have a nice small Dell computer. I don't know it's exact details (it was a gift) but it is perfect for hauling to classes. It is light and easy to use. 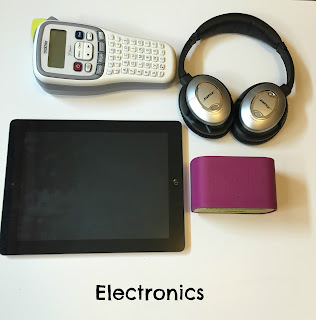 I highly recommend a small, light computer if you plan to take notes in class electronically. I also have a wireless mouse and it is my best friend; couldn't live without it. Since i take my computer to school, I have a nice little carrying case for it with little compartments for my mouse, power cord, etc. 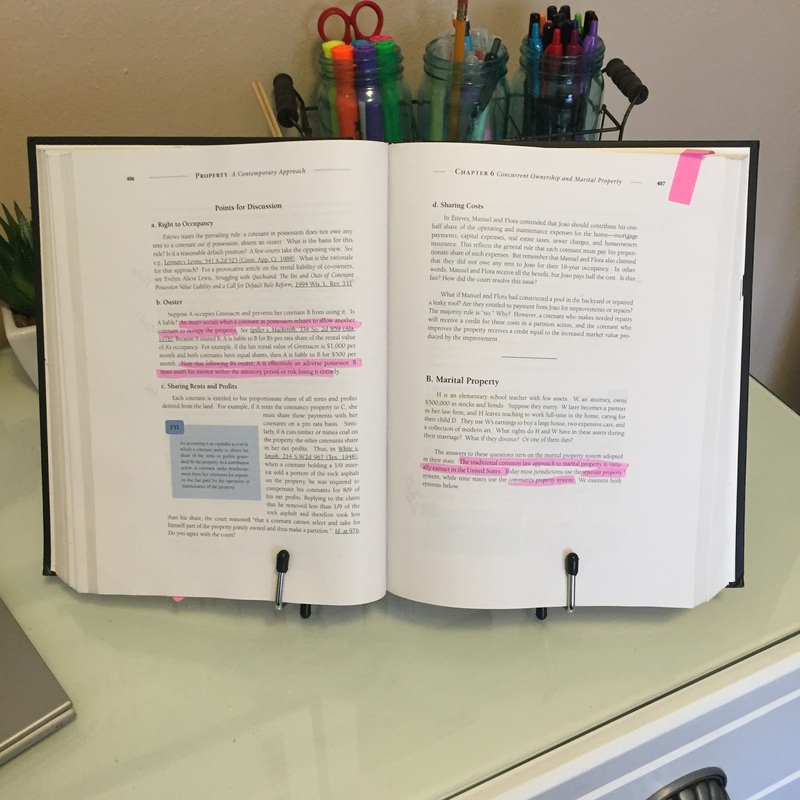 In researching Law School tips, having a book stand seemed to be a pretty good idea. I ordered this off amazon for $5.99 and it makes reading SO much easier. 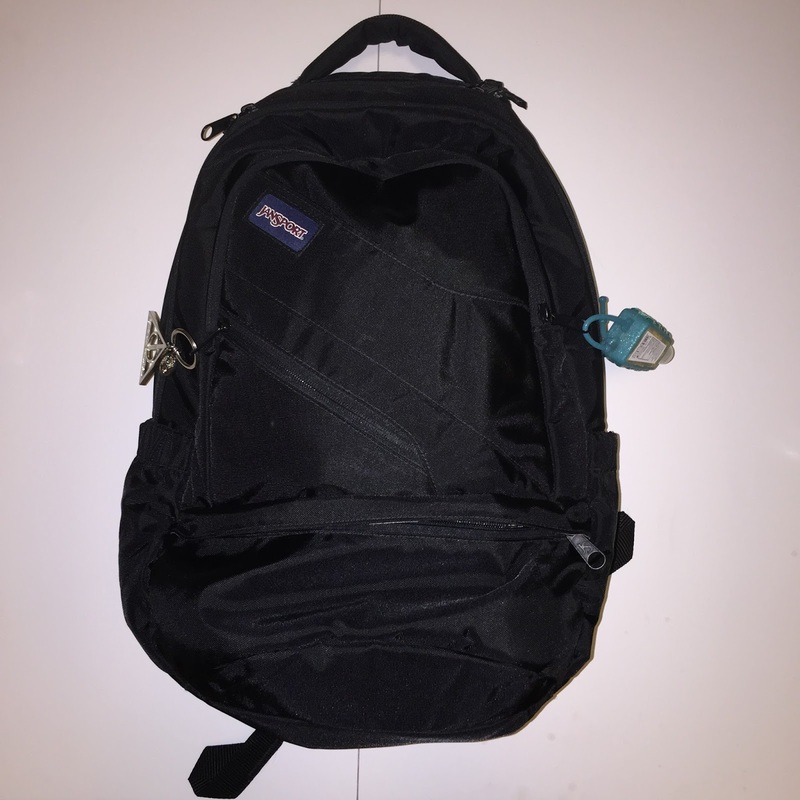 I have a Jansport backpack made for carrying Laptops and mass amounts of books (similar). I love it. 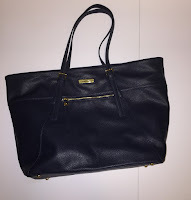 I also have a lovely leather tote for more important occasions and for when I just really want to feel like a lawyer. 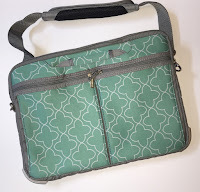 Mine is from TJ Maxx but here is a similar one on Amazon, same brand and style just a different material. I like to be prepared and fashionable. Like Elle Woods but I chose against the pink. So there it is! My must-have school supplies for Law School in a very detailed nutshell. 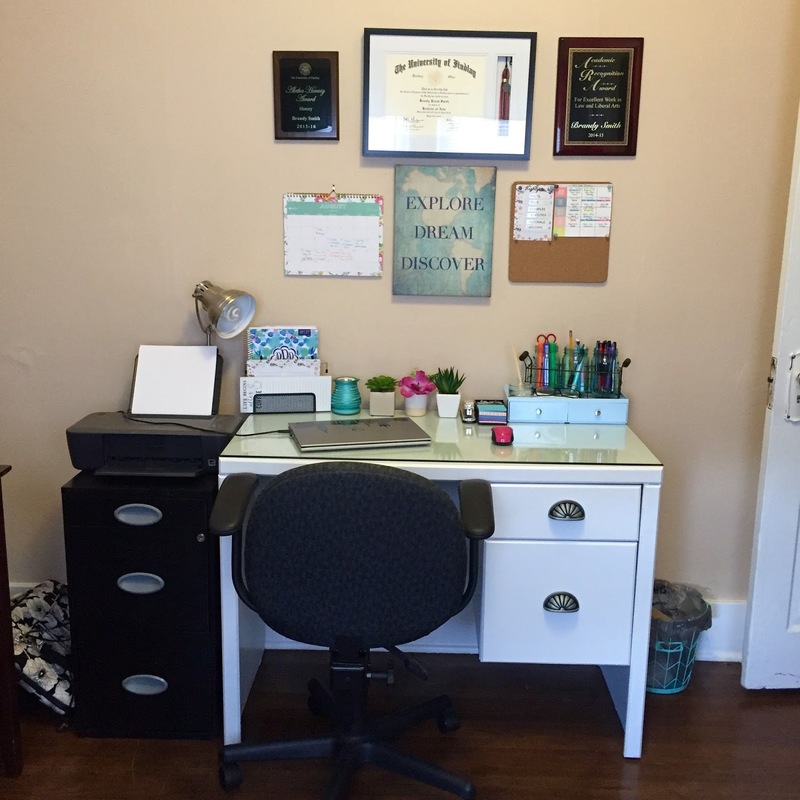 I am getting very excited for Law School to start, especially with all the school supplies surrounding me! Just 18 more days! 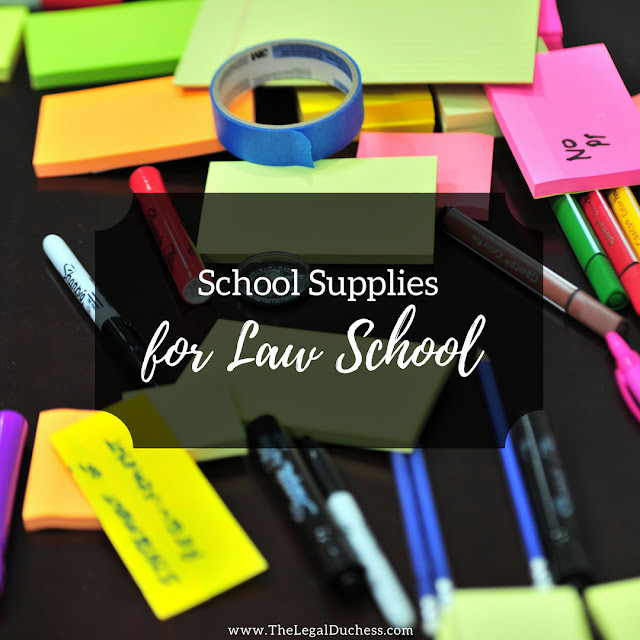 What are your favorite school supplies for law school? 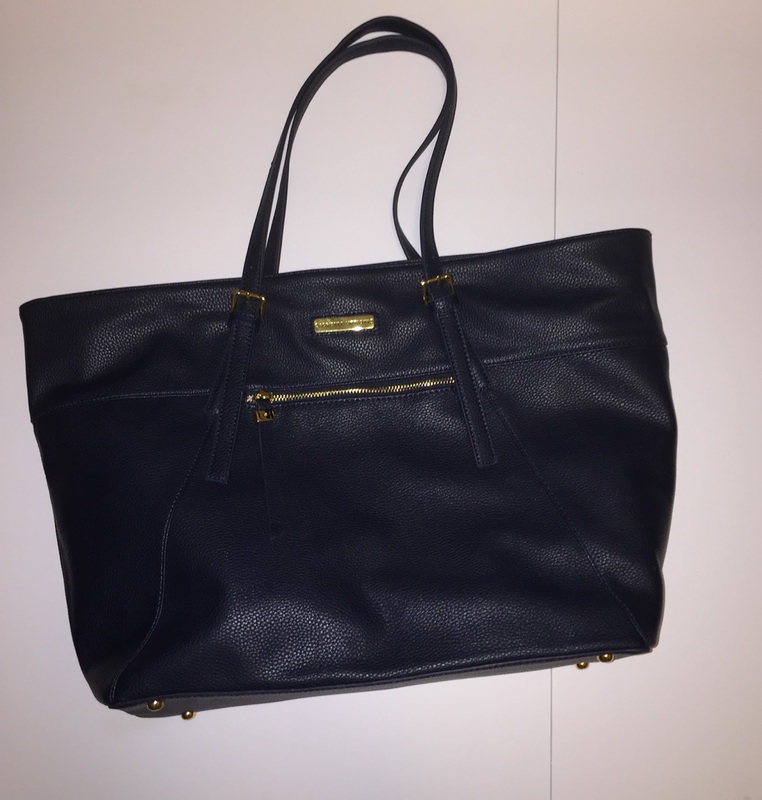 What tote is that? Where can I get it? It is so cute!! What kind of highlighters are the gel and normal ones? I just recently found gel highlighters and fell in love with them. I love the idea of having both types so everything stays the same. and the regular are the generic Target brand! Thank you for the link. I look forward to reading more of your posts.